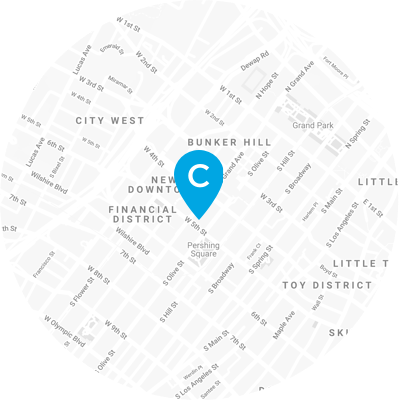 Last week eleven members of the Camron team from across the London, New York and Los Angeles offices packed their bags and headed towards the sunshine for the record-breaking edition of Design Miami/ held opposite Art Basel from 29th November – 4th December. 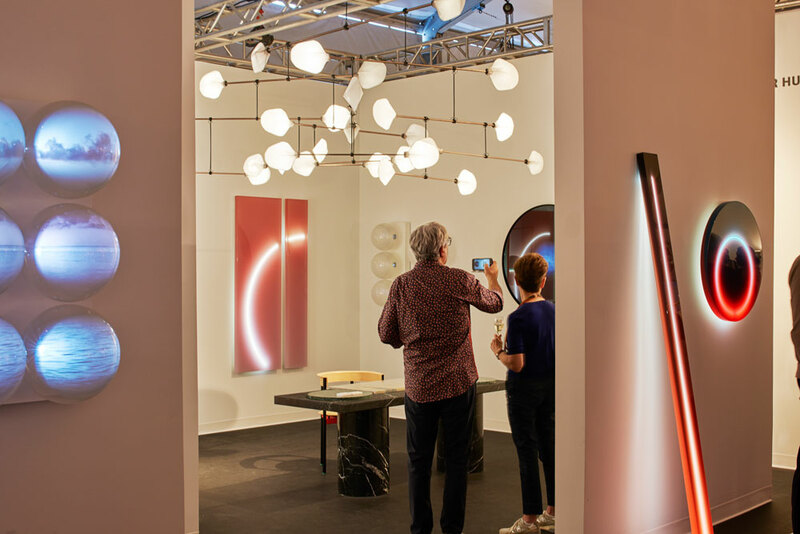 A record 37,900 collectors and visitors attended the fair where thirty-one galleries presenting a range of museum-quality exhibitions of twentieth and twenty-first century, furniture, lighting, jewellery and objet d’art. Highlights at this year’s Design Miami/ included the mammoth 3D-printed entrance pavilion by Panerai Design Miami/ Visionary Award winner SHoP Architects which quickly became a hive of activity during the week with people relaxing on golden swans in the sunshine before entering the fair. 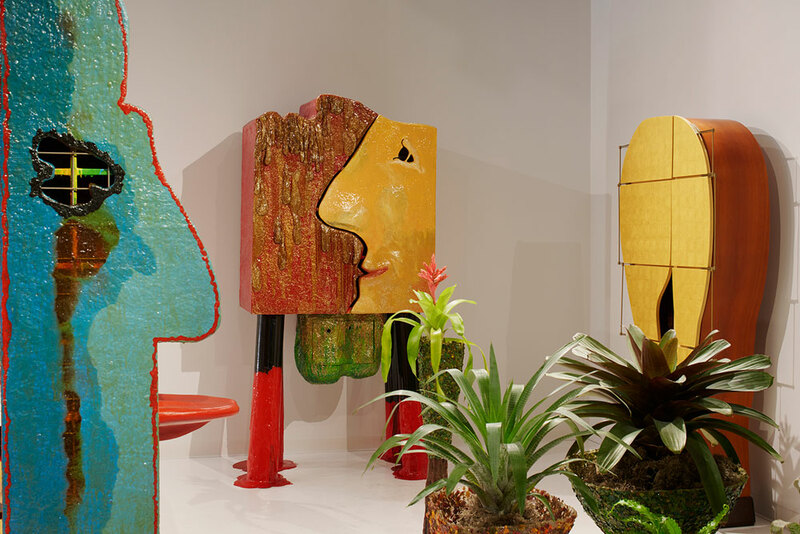 Inside the tent, Salon 94 presented a solo exhibition of Gaetano Pesce’s playful works and LAFFANOUR – Galerie Downtown also presented some of our favourite work, showing two beautiful and rare tapestries by Le Corbusier and Jean Lurcat at the fair. 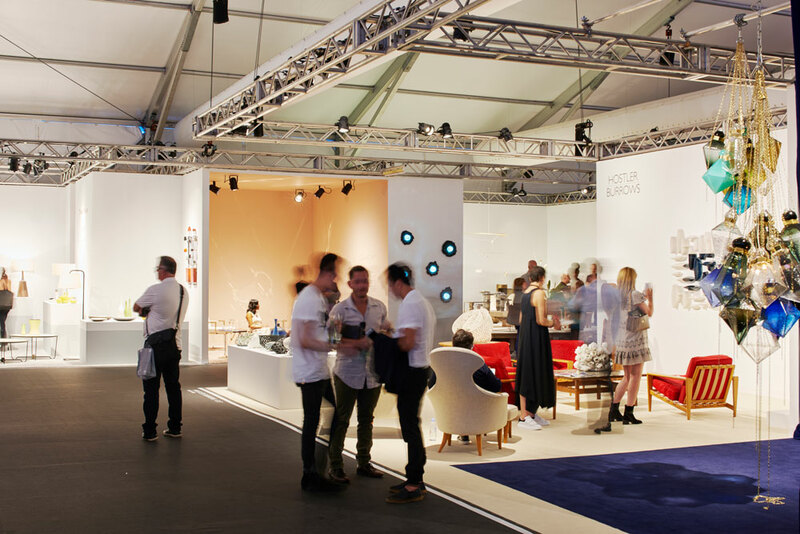 This edition of Design Miami/ also saw the return of the Design Curio programme which features small format booth presentations from today’s innovators including a special presentation by fashion designer and Kanye West’s creative director, Virgil Abloh who showed A Series of Off-WhiteTM Objects. 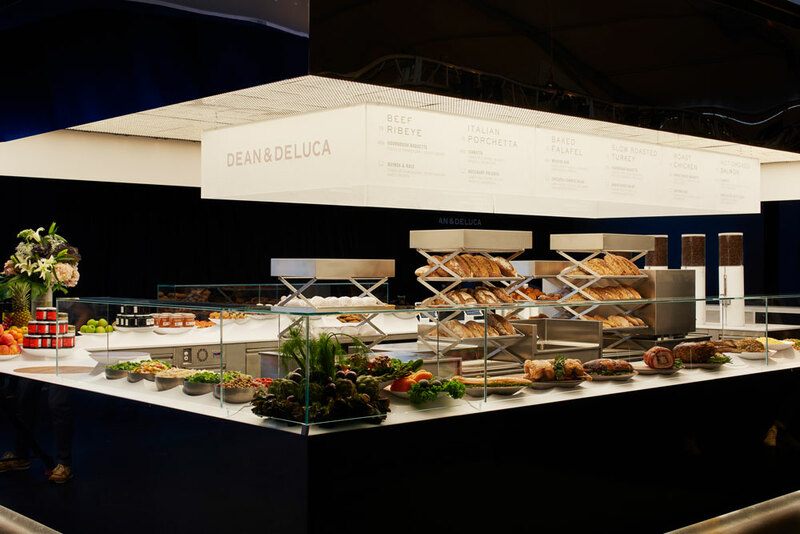 The newly reconfigured layout at the fair was also a big hit in Miami along with the collaboration between Design Miami/ and Dean & DeLuca who presented Stage, a prototype of a chef-led fast food concept, which took the place as sole food retailer at the fair and made an impact with its striking design by architect Ole Scheeren. 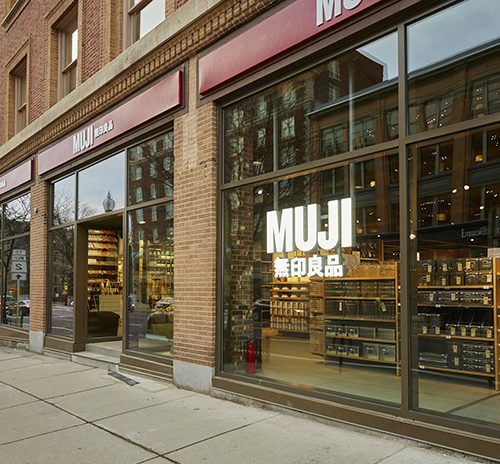 This new food concept saw visitors flocking from fairs across the city just to get a taste of the pastries on offer from one of New York’s favourite institutions. 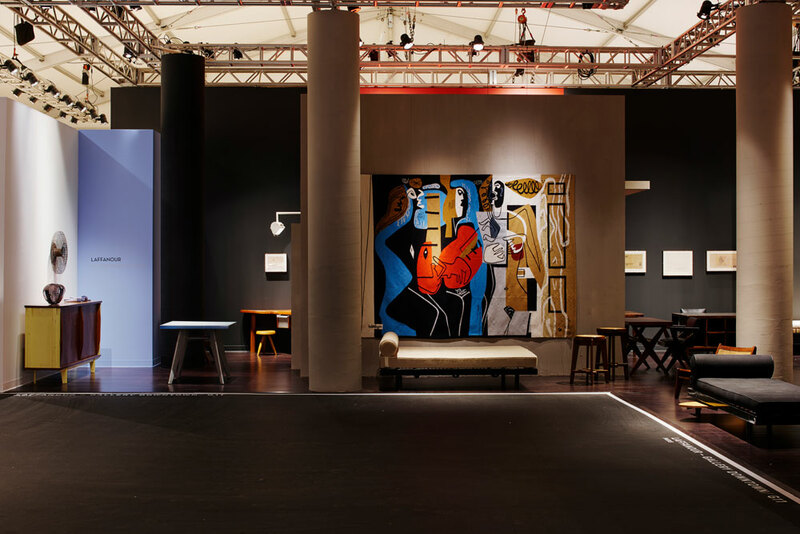 Other sponsors at Design Miami/ 2016 included Audi, Maison Perrier-Jouët, Airbnb, Compac and FENDI who each presented standout projects at this year’s fair. 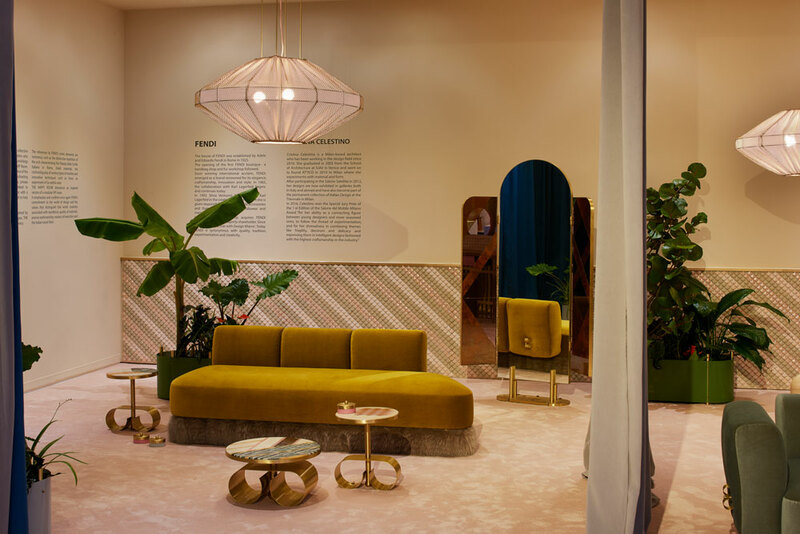 FENDI’s, ‘THE HAPPY ROOM’, a modular VIP lounge provided a backdrop to some of the biggest social media stars who visited the fair and made the space one of the most instagrammed at Design Miami/. 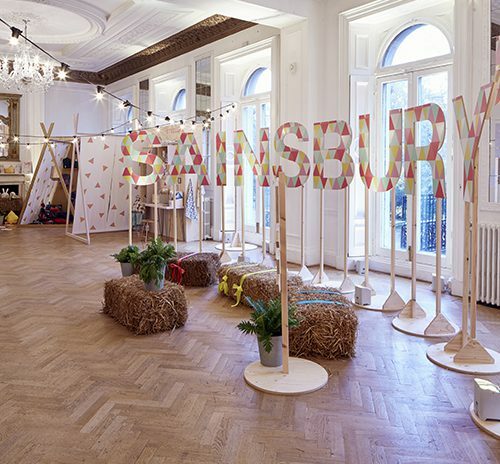 Airbnb’s Sobremesa presentation designed by Mexico City-based Pedro&Juana also quickly became a must-see destination when the team hosted daily celebrations of Mexican tradition complete with Mariachis!